Quality starts on the inside and for over 25 years RC Components has been the industry pioneer. 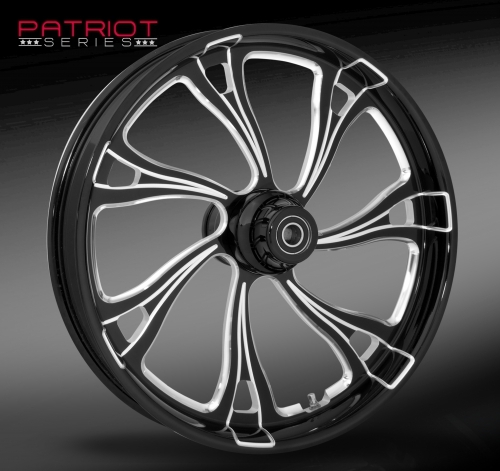 We introduced the first billet aluminum wheel, matching pulleys and rotors and have championed the industry since with our unique styles and designs. 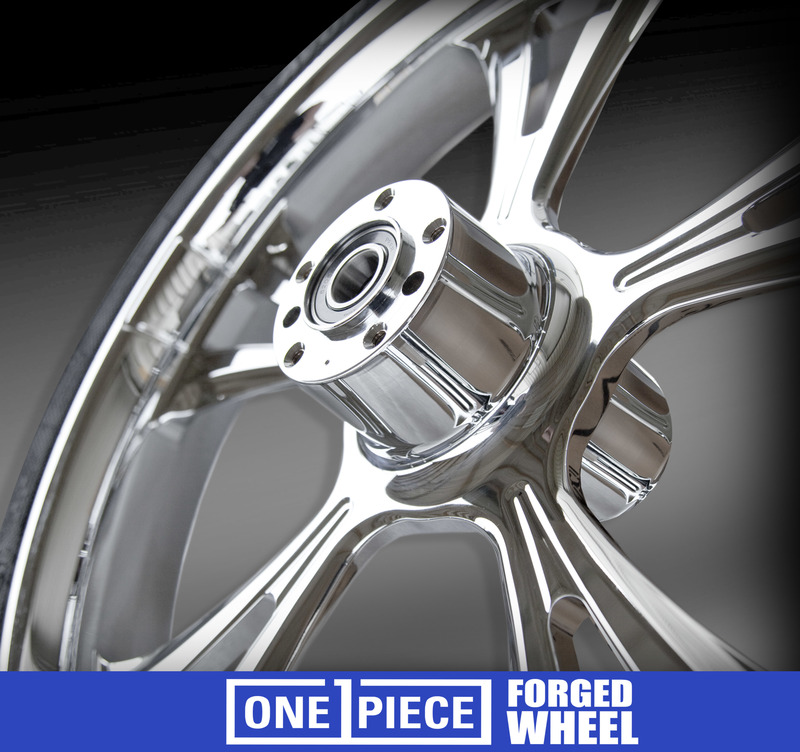 We control the process and DO NOT outsource the machining, polishing, or chroming of your wheel. 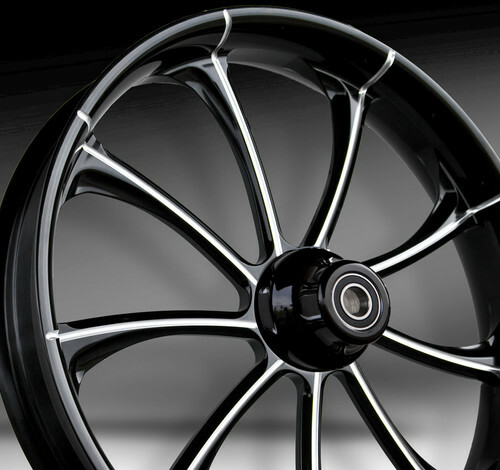 At RC Components we use state of the art CNC machines to cut the design to exacting standards then hand polish each wheel to a mirror like finish before it is sent through our in-house chroming facility. 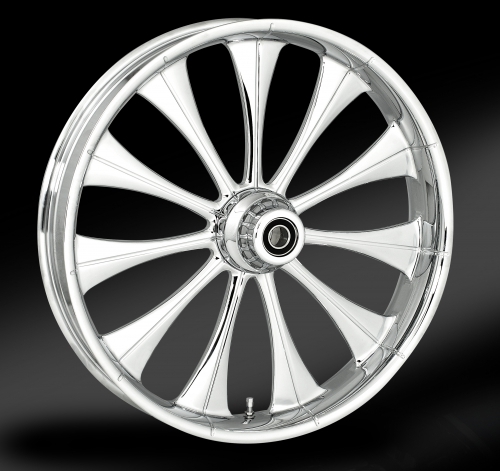 We have developed a unique chroming process that utilizes a multi-step nickel coating which creates a durable and corrosion resistant surface. This is why we can offer an industry leading Lifetime wheel warranty – unmatched in the industry. Better finish…Better looks….Better durability. 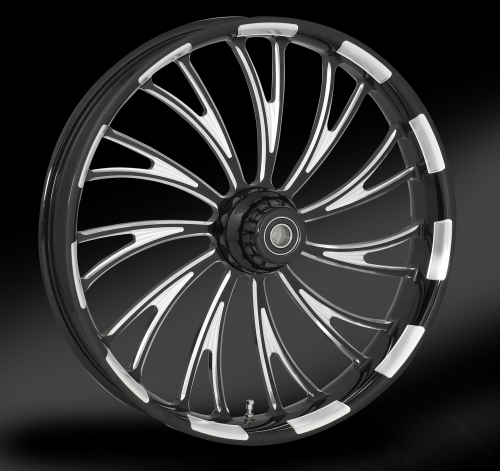 Our process and our people are what set us apart from any other wheel manufacturer. 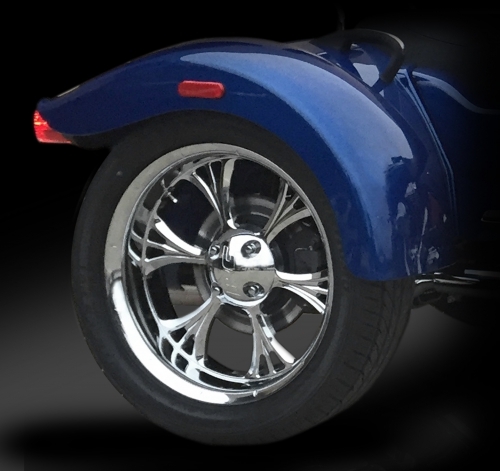 We invite you to browse our catalog and join the many thousands who are riding in style and with a peace of mind that your RC Components wheels are covered for a lifetime.